Despite having better health facilities and awareness in the world than ever before, we are witnessing deteriorating health levels all across the globe. Medical treatments in most countries are extremely expensive, which is the reason why every individual wishes to have health insurance, instead of going bankrupt in case of a medical emergency. 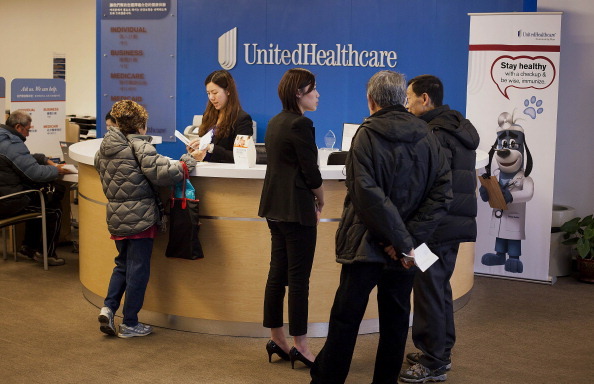 Most of the companies offer health insurances to their employees. However, selling group health insurance requires dedication, as you must persuade human resource managers, key corporate officers or business owners. If you can convince a company to buy group health insurance, you can earn a handsome amount of commission. Before you start selling health insurance, you must have the licence to do so. Inquire from the insurance commissioner of your area about the dates of the test. In order to prepare for the test to become a health insurance agent, you can join an institution in your area by paying them a small fee, which ranges between $50 to $250. The next step is to join a company in your area which sells medical insurance. Make sure that the company is credible. Working with an organization that does not provide efficient support systems is going to be a waste of time. Therefore, it is highly recommended that you search about different medical insurance companies thoroughly before choosing the best one. If your organization is reliable, your chances of closing more and more deals are higher. By working for a professional company, you should be able to network with other group insurance salesmen. You should develop a nice combination for fee structures as well as your commission. Add your financial services in the package. You can also become an advisor for different companies, keeping them up to date about the latest offers and products. In order to become a successful salesman, you must have communication skills of the highest level. Apart from having a strong grip on multiple languages, you should have convincing powers and be persuasive. It is important to be very confident and presentable. Salesmen, who are good looking and presentable, have a greater chance of closing deals.